A trophy catch and vacation memories to last a lifetime! Get Your OffShore Species Planner Now! Not just another beach vacation. You know what it's like to sit on the beach, bored and sweating, overindulging in cold ones just to pass the time -- don't you deserve an adventure instead? 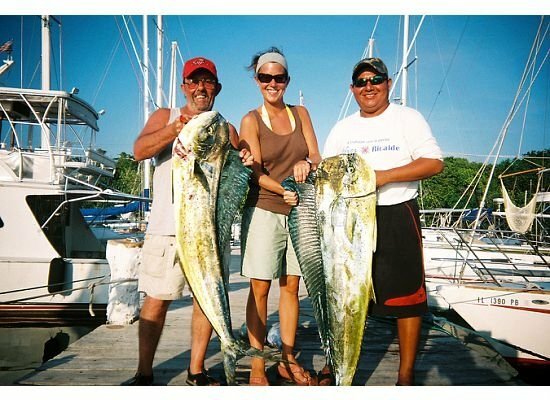 Skip the standard ho-hum beach vacation and have an adventure of a lifetime with Megabite Sport Fishing Team! Do you dare to challenge the power and majesty of a giant Blue Marlin during an intense battle? 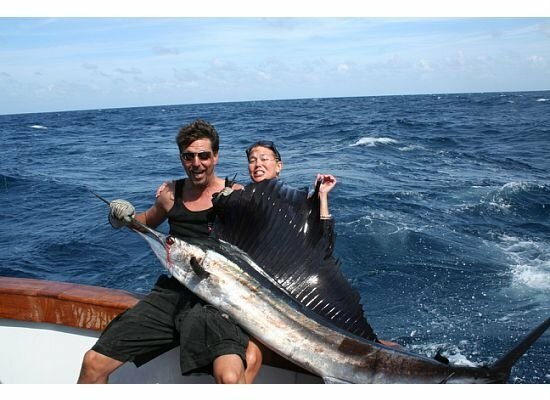 Or experience the exciting jumping abilities of the acrobatic White Marlin, Sailfish and Dorado? Or wrestle with the hard running, deep diving, and great eating Yellow Fin Tuna, Black Fin Tuna, and Wahoo? 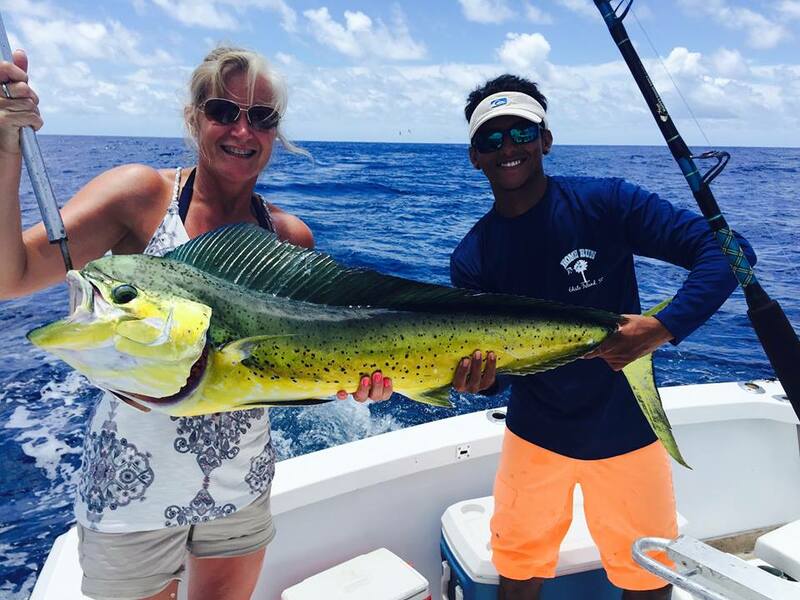 Whether you are looking for the catch of a lifetime, a light tackle challenge, or simply a box full of fish for the grill, Megabite Sport Fishing Team are the pros to partner with on your next South Padre Island vacation! Step One: Identify the type of fishing adventure you're looking for. Step Two: ​Use our OffShore Species Planner to choose your desired dates and make your reservation by phone or web. Step Three: Use our resources to properly pack and plan for your upcoming Megabite sport fishing adventure! Maximize your sport fishing vacation with our Offshore Species Planner! Our offshore species planner will tell you exactly WHEN and WHERE to expect the BEST BITE from each species so that you can quickly and easily plan your ultimate South Padre Island sport fishing adventure!